Dating back to the late 1950's, this is the wood found in more 3 single coil, double cut-away, 25 1/2" scale length guitars than any other. Due to its wide spread popularity it produces a very familiar tone, a "vintage tone." Its sound is primarily a thicker, midrange tone. It is very full in the low midrange yet produces enough upper midrange to be clear and articulate. This combination certainly produces a big sound. Again, it has very similar tonal characteristics to the solid alder body which is a strong, full low midrange with enough upper mids to be clear and articulate but with added harmonic content. For our Hollow T Classic style guitars, it produces a full, strong, thick yet articulate sound giving up just the smallest amount of mid focus, a guitar that has us in tone heaven every time we hear one. With the double cutaway body style the band width is more spread out than the solid version and it does not possess quite as much mid focus or articulation. There is also a bit of highs added, not usually characteristic with this wood. Alder is medium tan in color with little to no pronounced grain pattern. It seems to look best with opaque colors or a select few transparent colors, such as Transparent Forest Green, 6120 Orange, 3 Color Burst, Tobacco Burst, Transparent Red, Transparent Amber, Transparent Cherry and Transparent Blue. This wood gained popularity in the 80s and for a time was probably the most used wood for locking tremolo guitars. It is very light weight and produces a fairly even and full mid-range response throughout the entire band width. Many people feel it is extremely well matched with humbucking pickups because it produces a lot of the same frequencies that humbuckers easily reproduce. This is not to say that single coil tones aren't great as well. Toward the end of the late 80s, a few other species of woods were mistakenly thought to be basswood and this seemed to lead to a decline in basswood's popularity. However, true basswood does produce a very pleasing midrange tone and is the only type of basswood used here at Tom Anderson Guitarworks. Ifs natural color is light blonde to of white with little to no discernible grain. For this reason, an opaque paint color is usually chosen for a solid basswood body. Koa is a beautiful Hawaiian wood that we offer when it is available. It is deep reddish brown or golden orangish brown in color with a flame grain pattern. We offer two finish choices that show off the wood's natural color, Tobacco Shaded Edge and Cherry Shaded Edge. Koa's influence on the sound of the backing wood is similar to that of maple but its contribution to the overall sound is not as soft and delicate. It has a harder, more focused upper-mid crispness. This wood is especially amazing sounding on Hollow Drop Top guitars. The Koa gives a beautiful, rich, clarity to the guitar's sound. Because of this clarity we recommend its use with hollow chambered guitars. It makes these guitars sound so clear and full that it almost has a solid body character to the sound but with the rich fullness of hollow chambers. Mahogany is a wood that became popular primarily being used on 24 3/4" scale length guitars since the 1950's. Its tone is thick and concentrated with a forceful mid range. Medium brown in color with a red or orange hue, this mid to mid-heavy weight wood has a mild grain pattern that looks great with many transparent finishes. This combination produces a bit less middle in its frequency response than does Maple Top with Basswood Back. It can sound similar to Ash but without the complexity in overtones. This is by far the most popular body wood combination for all of our Drop Top models. Basswood/Maple produces a very rich, full sound with great low, middle and high end. Its timbre is a bit more of a fundamental tone with fewer overtones than the more traditional body woods. It is extremely popular for many styles of music because of the wide tonal spectrum that it produces. This combination is rather light in weight and looks beautiful with almost all transparent colors. The sonic character of this combination is similar to that of its solid body counterpart in that it creates a very full rich sound with great low, middle and high end. The hollow body does produce richer and more abundant overtones which give this combination a whole new character - perhaps moving closer to the traditional wood tones without losing its own personality. It is very light weight and looks great with almost all transparent colors. This is the only body wood combination offered on all of our Cobra guitar models. The Cobra is a 24 3/4" scale length guitar. With this format, the tone is a thick, powerful mid range sound with plenty of clarity, but with no stabbing high or low lows. All of our Drop Top models offer, as an option. the Mahogany/Maple body wood combination in a 25 1/2" scale length. The sound of that format is a hard, clear, concentrated mid range that is a bit more spread out over the tonal spectrum than the Cobra. This is a very popular instrument with harder edged players and those seeking a bit more of a modern tone. Due to Mahogany's natural reddish. brown color, this mid to mid-heavy weight wood combination looks fantastic with darker and earth tone transparent colors. The other, so called vintage wood, also began its usage in single coil, 25 1/2" scale length guitars during the early 50's. It has a rather scooped out midrange tone with a robust low, low end and beautifully musical sparkling highs. 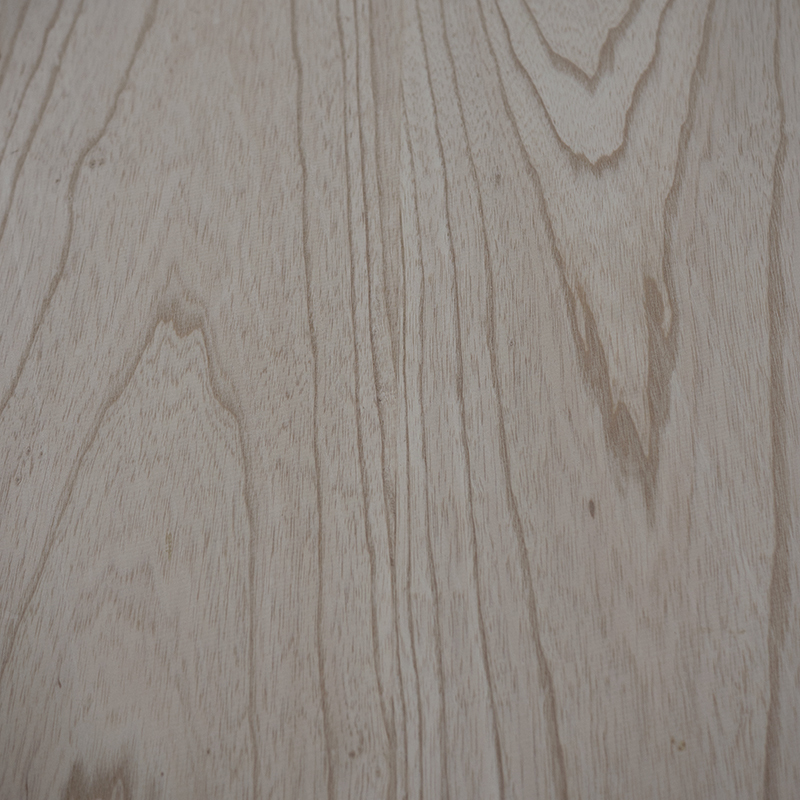 The type of ash we use is Swamp Ash. It is lighter in weight and more porous, producing a timbre that is usually richer and less harsh than regular heavy ash. Its color is light blonde, highlighted by a darker brown elongated grain pattern. This wood looks extremely good with many transparent colors. Would you be surprised if we said that this combination sort of produces the sonic characteristics of both Ash and Alder? What it really has is the tighter bottom and fuller low mids of alder without losing some of those beautiful sparkling highs inherent in ash. Of course the weight is very light but the color selection is a bit more limited, than the ash/ash combination, only because the backing wood can look darker than the top wood with lighter transparent shades. This Swamp Ash combination has very similar sound characteristics to that of the solid Swamp Ash body. The differences include greater harmonic content with softer but still pronounced sparkling highs, rich low lows and a slightly softer pick (midrange) attack. This configuration is very light weight, light blonde in color and highlighted by a darker brown elongated grain pattern. Most transparent colors look great on this wood. We support sustainable forestry and responsible manufacturing.